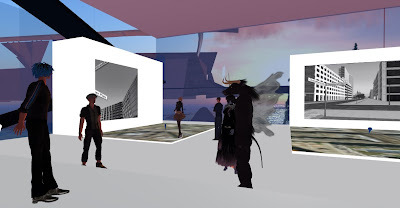 Marco Manray Cadioli's Remap Berlin closed on Odyssey Exhibit C on February 27th with an Open House. 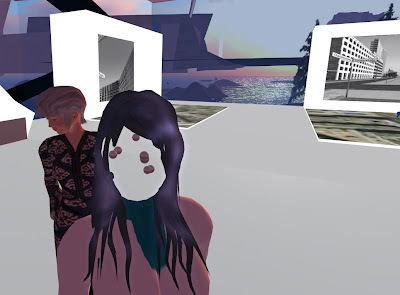 This piece is the new step of Cadioli’s journey around the metaverse - after war games, Second Life and the chinese virtual world HIPIHI - and reflects on the way in which we are shaping the metaverse, and on the cultural impact of this development on the way we experience collective places.The exploration reaches the city edges, where streets end on the boundary line between land and sky - temporary borders of an expanding universe. 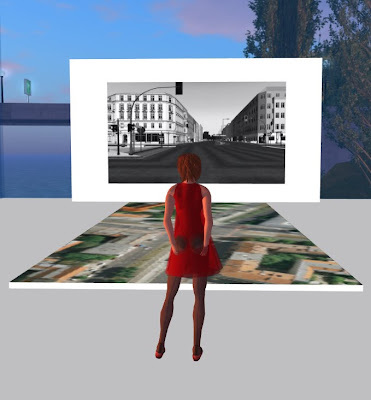 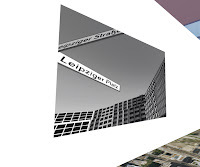 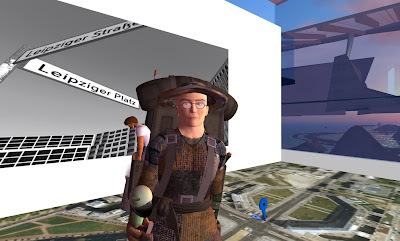 Remap Berlin was presented for the first time on Odyssey art and performance simulator in Second Life on July 2009. 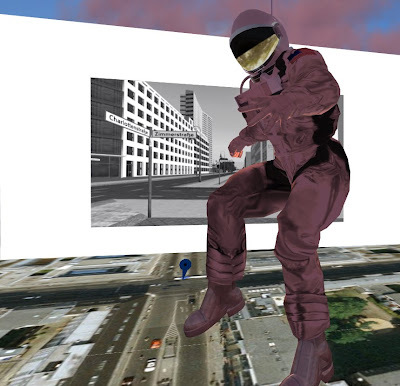 Google hasn’t discovered the fake yet."